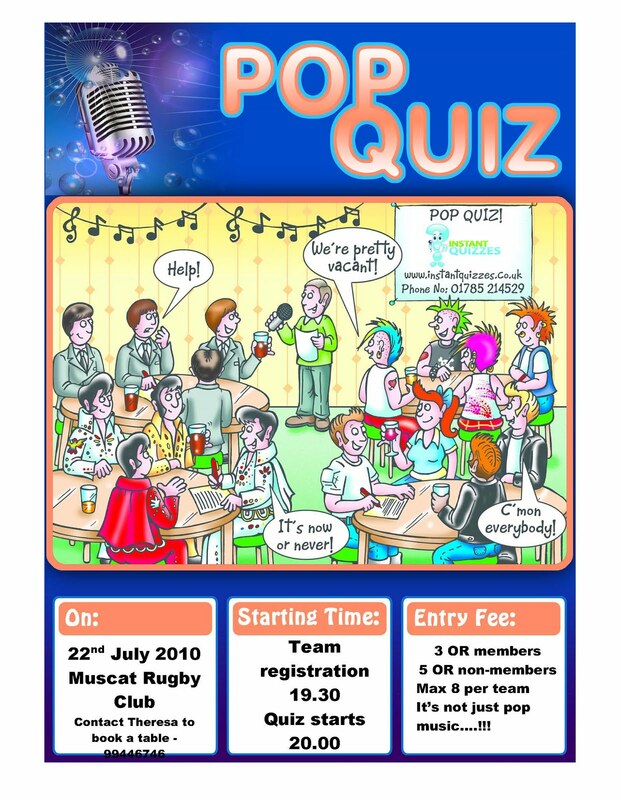 For those of you that didn't go running off to Dubai, you might want to check out the Music Quiz at the Rugby Club in Al Khuwair. 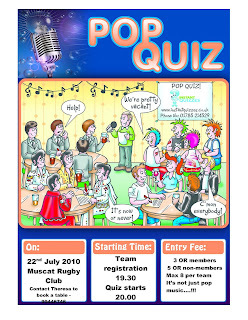 Team registrations start at 7:30, and the quiz starts at 8:00pm. These quizzes have always proved to be great and tonight will be no different! Go check it out if you're looking for something to do tonight, you won't regret it!